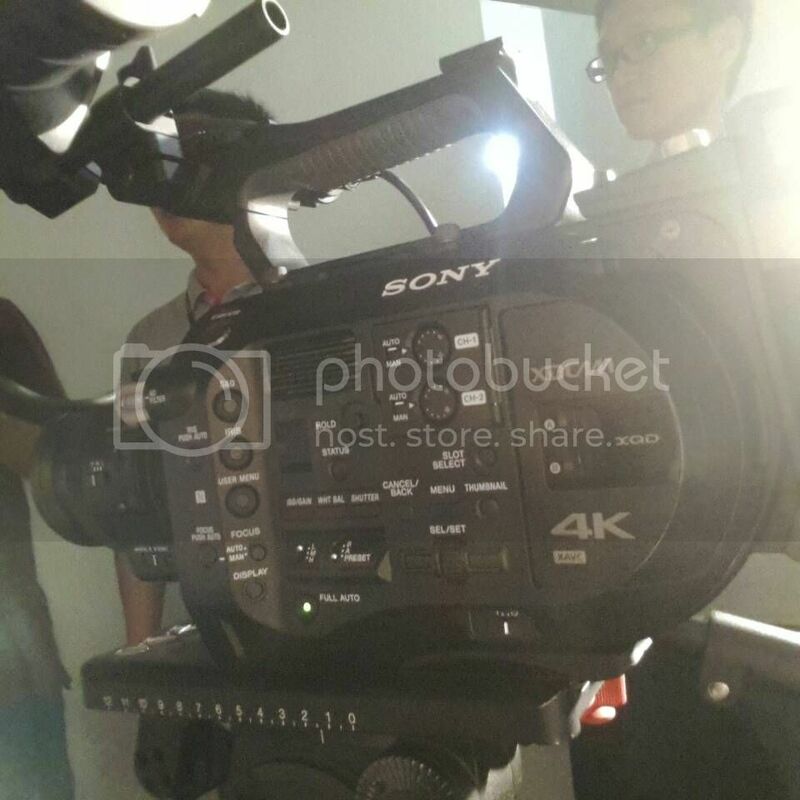 The camera nerd corner of the interwobble is alive with rumours of a FS700 replacement (or suchlike). Such a camera could be very interesting offering a better onboard codec than the FS700 (and my PMWF3) and with a the Sony E-mount offering more interesting lensing options than the Sony F5/55. Of course onboard ND is a major upgrade on my FS100. Hopefully Sony is working on the firmware still. Here are three ideas to make the camera really sweet. 1) S+Q button should keep the shutter angle consistent. With the 100/700 the procedure to keep shutter at 180 is.. engage S+Q, change settings on the shutter angle – 3 pointless adjustments. Make any focus check and the histograms (wave form please!) feed out, optionally, to external monitors.